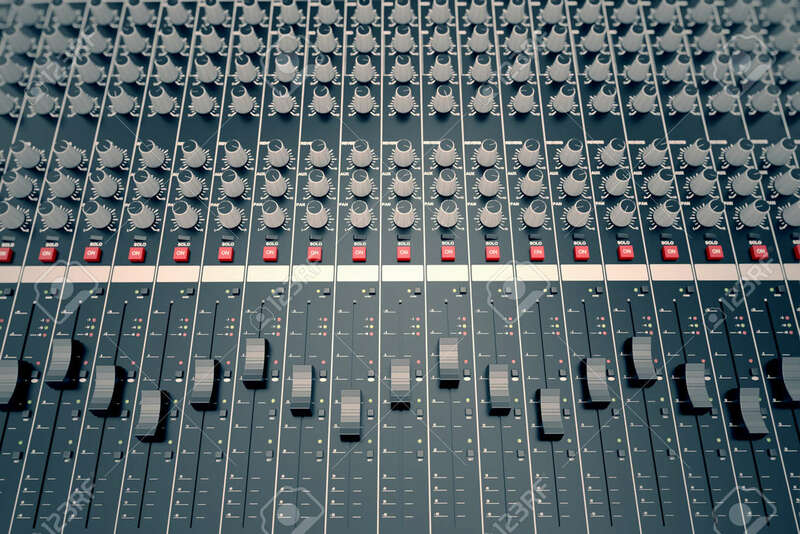 Top Shot Of A Mixing Console, Equipped In Various Sliders, Switches.. Stock Photo, Picture And Royalty Free Image. Image 20039146. Stock Photo - Top shot of a mixing console, equipped in various sliders, switches and adjusters. It is used for audio signals modifications to achieve the desired output. Applied in recording studios, broadcasting, television and film post-production. Top shot of a mixing console, equipped in various sliders, switches and adjusters. It is used for audio signals modifications to achieve the desired output. Applied in recording studios, broadcasting, television and film post-production.